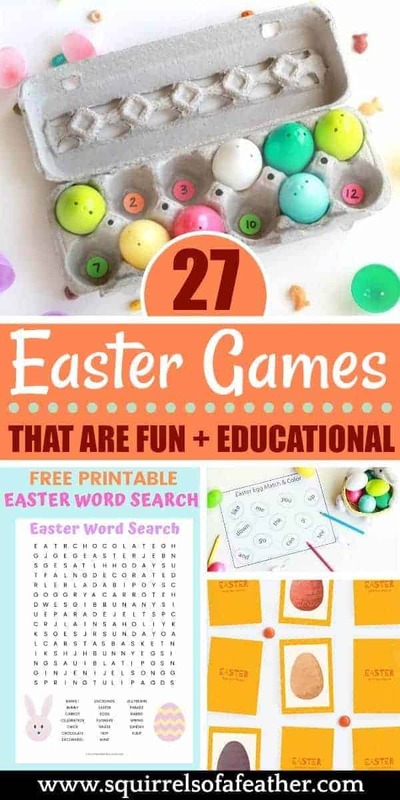 If you are looking for fun Easter games, you have come to the right place! 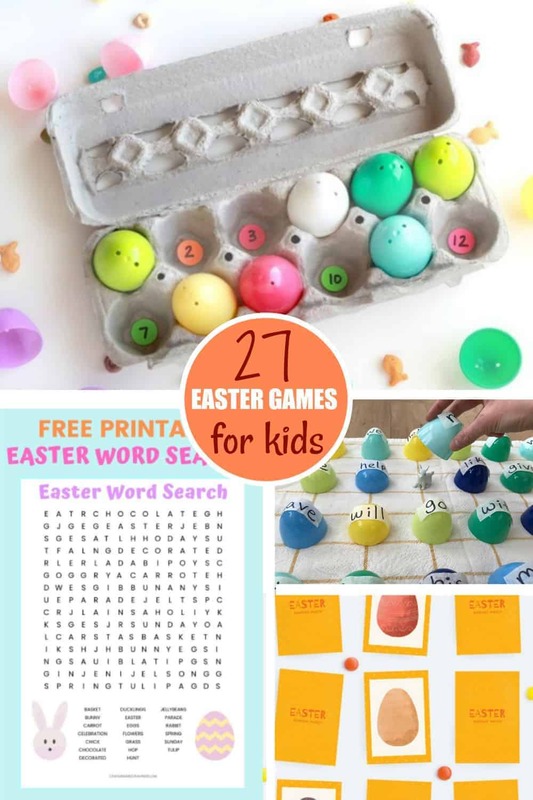 These 27 fun Easter games for kids are a totally hoppin’ good time. There are plenty of Easter games to play at home or outside that are tons of Easter fun for the whole family to enjoy. 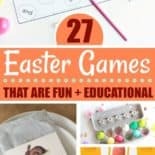 Read on to get all the fun family Easter games and ideas. Here are some of the best Easter games for kids and their families – most of these Easter games are also educational (shh, don’t tell)! 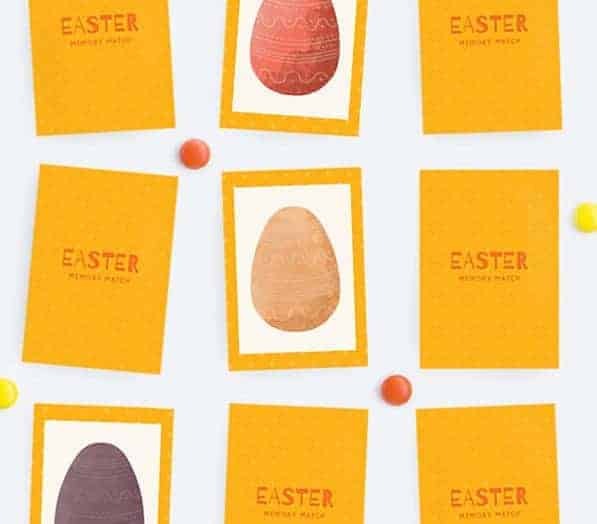 Click on the link in orange to find out how to make each Easter game. If you are looking for fun Easter games to play at home, Linda has got you covered! 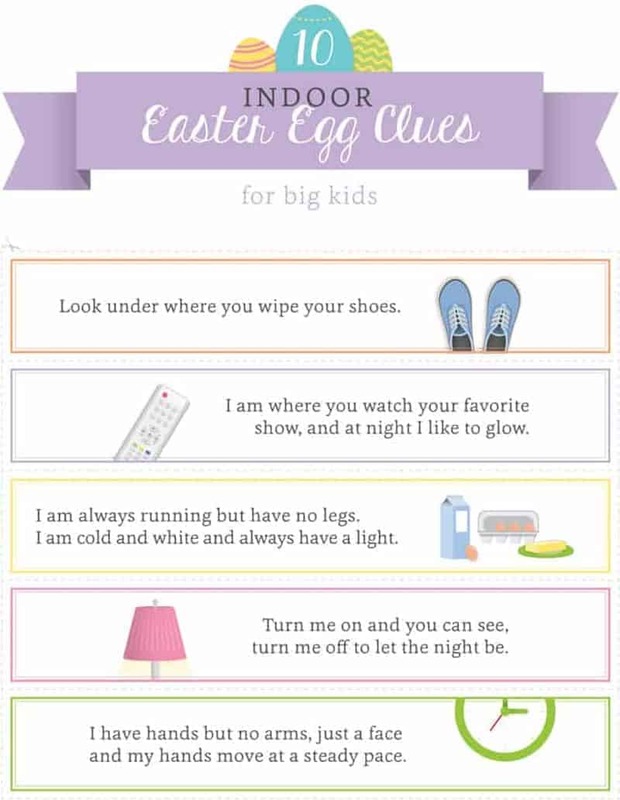 She has multiple indoor AND Easter egg hunt printables (for kids of all ages) complete with clues. 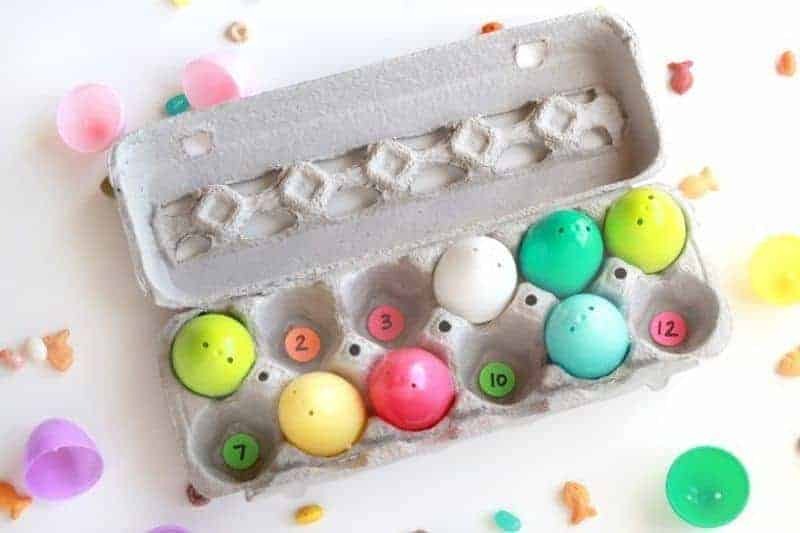 If you are short on time but still want big fun, these 11 no-prep Easter egg games from Megan will help you have a hoppy Easter! 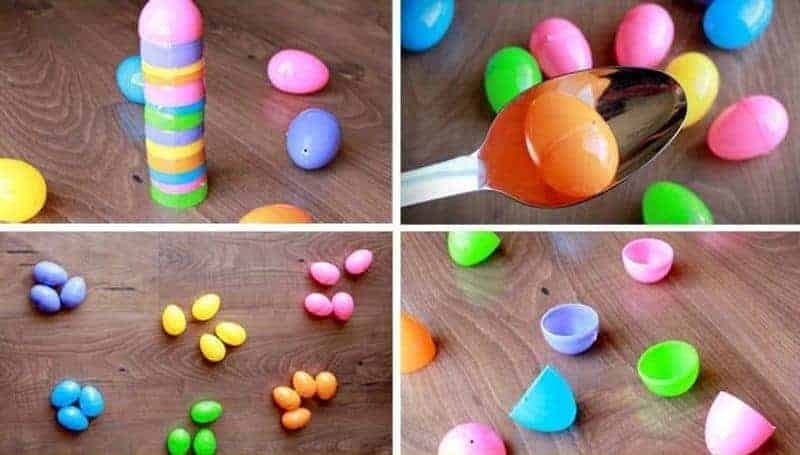 These games are played with Easter eggs and things you probably have just laying around your home! How stunning are these Easter egg matching game printables from Mishell? She really knows her printables! 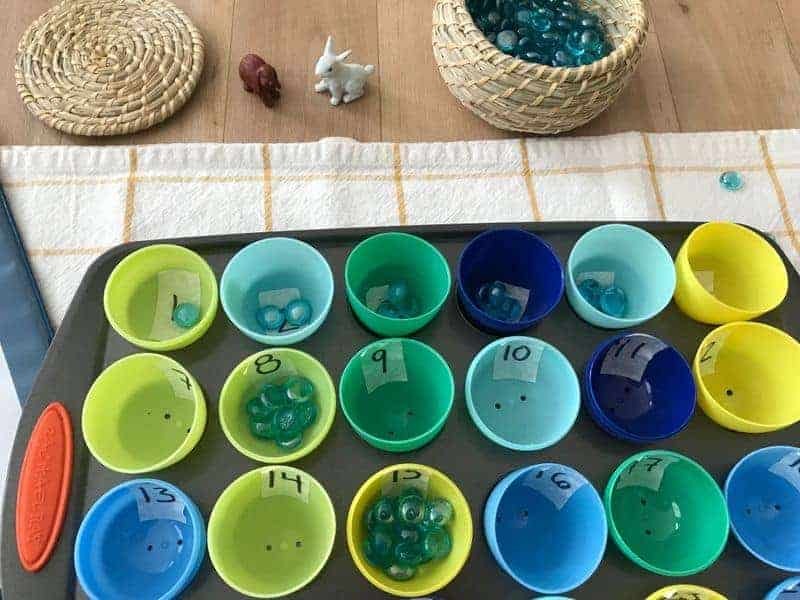 The great thing about this Find the Bunny game is that the words can be customized to your child’s level and the eggs can be repurposed after playing! It’s not a one-and-done game! 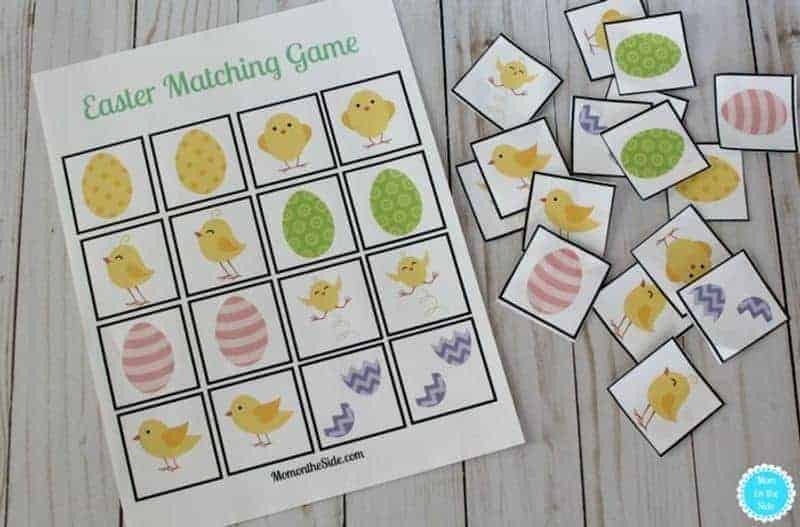 Your whole family will LOVE this printable Easter matching game by Lisa — just print off, cut out, and start the fun! 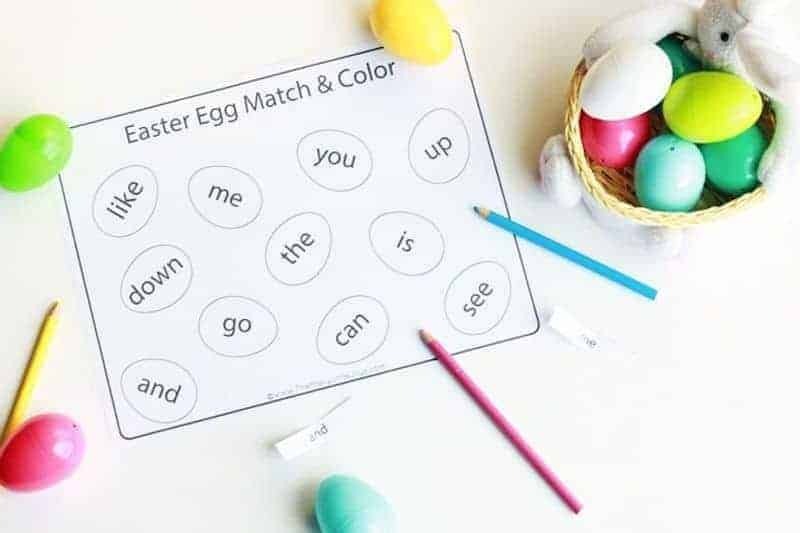 This match and color Easter game is a super cute activity that also works on reading and fine motor development! Find out how to play it by clicking the link above. 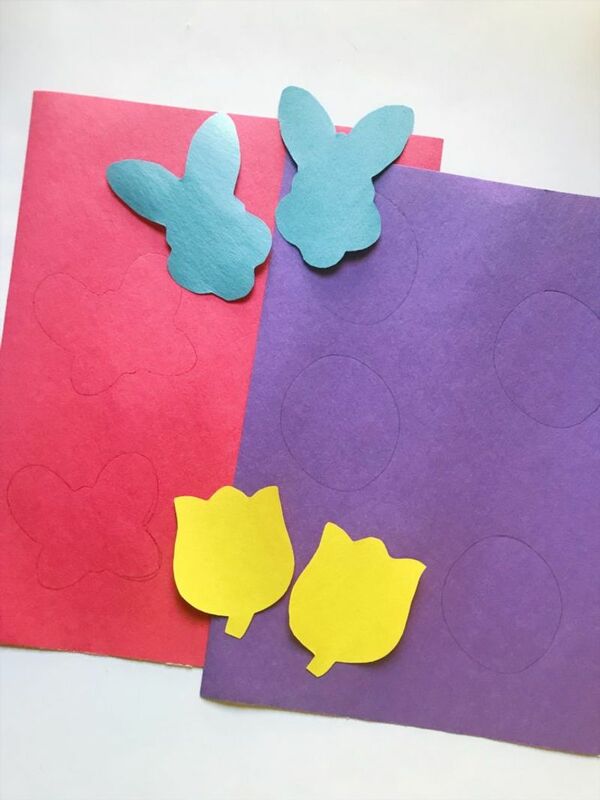 I love how Scarlet used cookie cutters to create a fun Easter memory matching game. It’s a little bit of art, a little bit of learning, and a whole lot of fun. Ok, I have to confess. 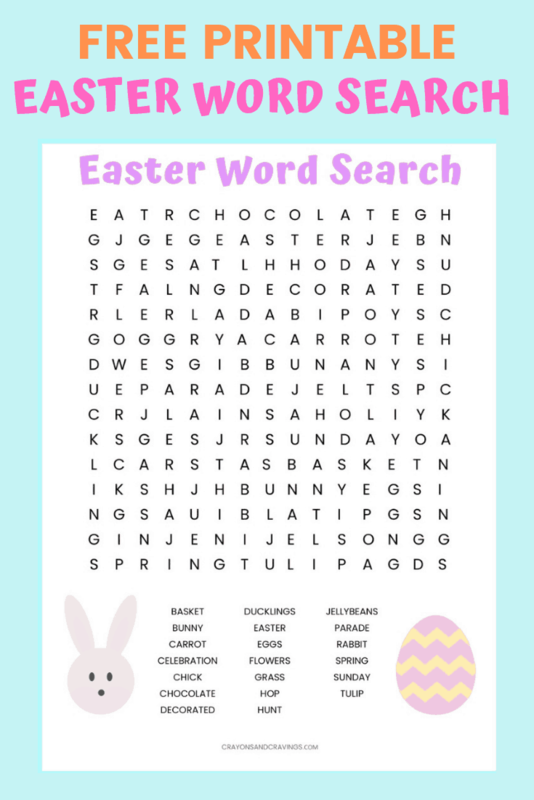 I would rather frame Julie’s Easter word search printable than write on it — it’s THAT pretty! 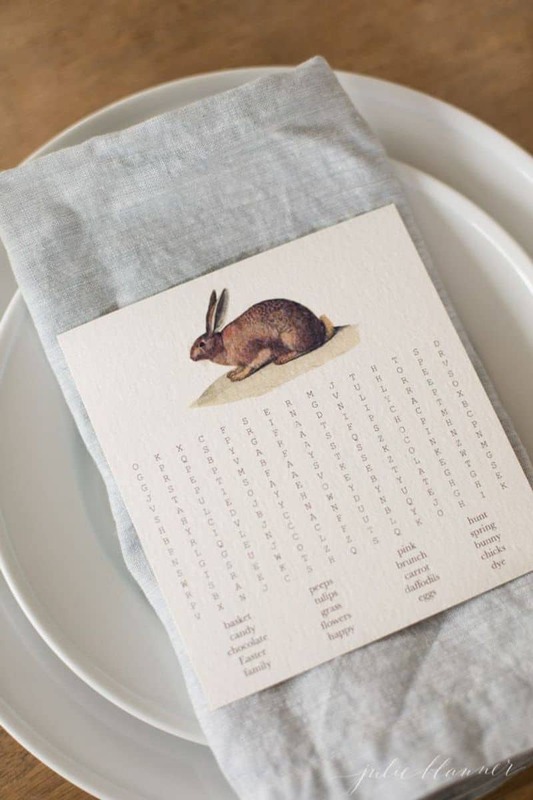 This lovely Easter printable will keep kids entertained while waiting for Easter supper. Here are some more great Easter games using Easter eggs from yours truly. There are math games, memory games, and fun galore! 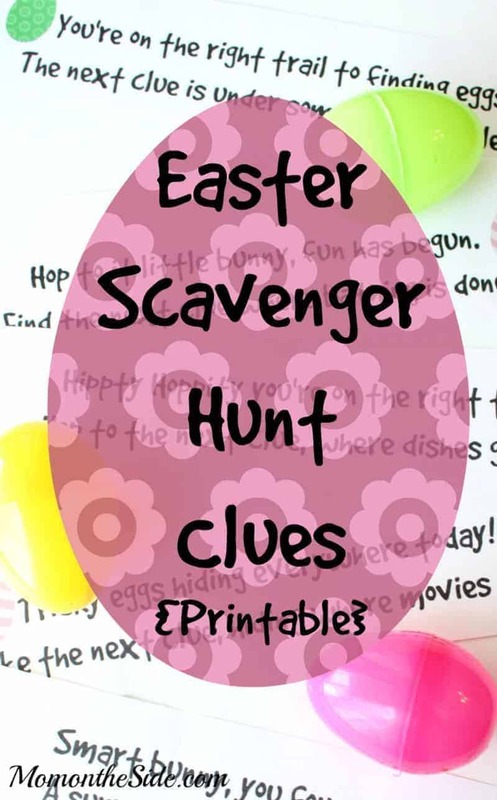 Lisa shares this fun scavenger hunt complete with printable clues that will have your kids entertained inside during Easter. 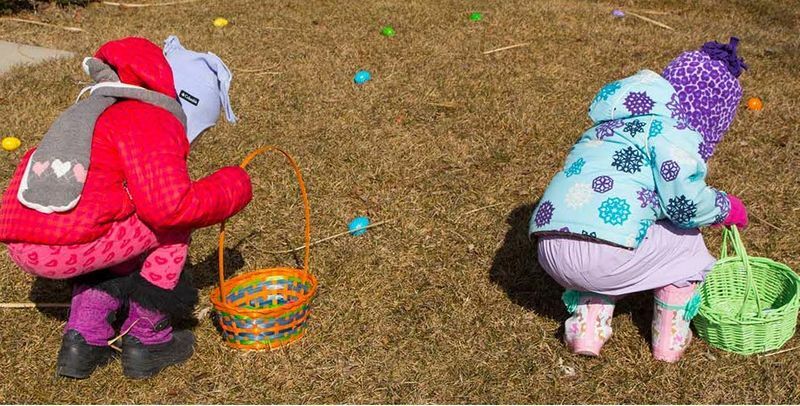 Finally, if you are ready to get outdoors and celebrate Easter as a community, you can find out Sustain My Craft Habit’s great tips for planning a community-wide Easter egg hunt. More people, more fun! Thanks for reading this Easter games roundup!